Carl Sagan famously said we were the luckiest generation, to be present during the first reconnaissance of the solar system. The New Horizons mission to Pluto completes this half-century project with its stunning images and data. Meanwhile, however, space science has helped change dramatically our notions of solar systems and planets, with Pluto’s status itself the subject of controversy while New Horizons was on its way. First image of the far side of the moon, courtesy of the USSR’s Luna 3 spacecraft. 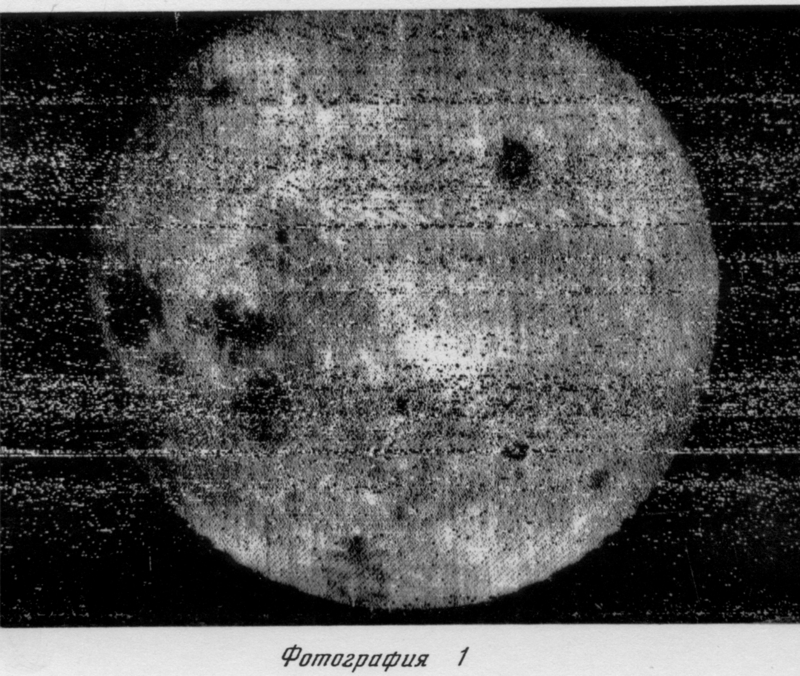 I saw the first Soviet image of the far side of the moon in a grainy newspaper reproduction in 1959, and watched a Ranger probe hit the moon in 1964, from a black-and-white 10-inch television, picture by picture. I followed the exploration of the inner solar system, and while in graduate school was an intern at NASA headquarters in 1981 when Voyager 2 encountered Saturn (the video projector failed, and a technician brought in a small, color set for an auditorium full of people). By then, Pluto had long been axed from the Grand Tour that would have visited all the outer planets. While scientists, no less than the public, reveled in the episodic reports from the two Voyagers and others, the friends of Pluto regrouped. In the early 1980s, a wood model of a proposed Pluto explorer spacecraft adorned a hallway at NASA headquarters, its large radio dish oriented up like a giant bowl. A sign of those fiscal times, people started throwing spare change into the dish antenna. But, about that time, exciting astronomical observations and theory began to reveal the Pluto neighborhood. 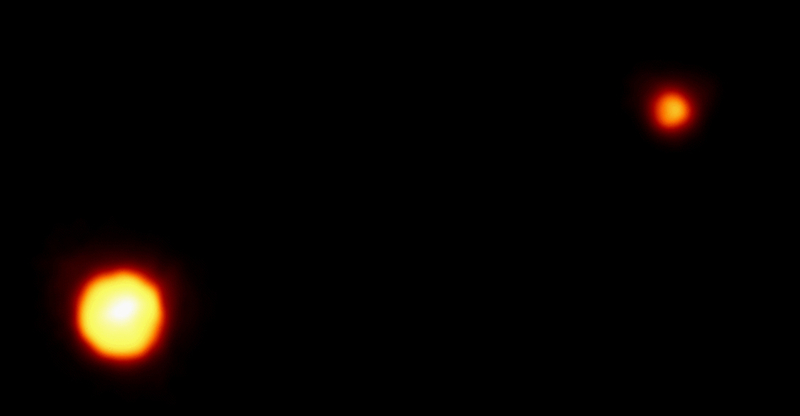 First, a companion moon, then more, and also discoveries of individual bodies in that remote part of our solar system. As it got more crowded, the almost underground murmurs among astronomers that had for decades suggested Pluto was not in fact the missing “Planet X” believed to have been found in 1930 grew louder. At one astronomical meeting, I sat near Clyde Tombaugh, discoverer of Pluto, when its planetary status was challenged. Tombaugh, then in his 90’s, jumped to his feet to defend his charge with characteristic vigor. Ironically, it was in part that challenge to planetary status and the intellectual redefinition of the solar system within which it was embedded that may have shaken loose enough spare change to mount a Pluto mission. Incidentally, a small portion of Tombaugh’s cremains are on the New Horizons spacecraft. The boomers are the first generation to witness the initial exploration of our solar system and the last to be taught that standard phrase, “the nine planets.” During the last half-century, scientific research and Cold War politics brought to a head changes in scientific disciplines and organization that had been maturing for centuries. Astronomers had done their work from afar using large telescopes, and geologists had done theirs up close with other tools. Astronomers saw the big picture and struggled to tease out the details. Geologists and other “earth scientists” crawled over the details and struggled to see the big picture. High-tech science and planetary voyages mixed up these tidy disciplinary lines, as much as they challenged the schemes that had organized our world too simplistically into galaxies, stars, planets and moons. 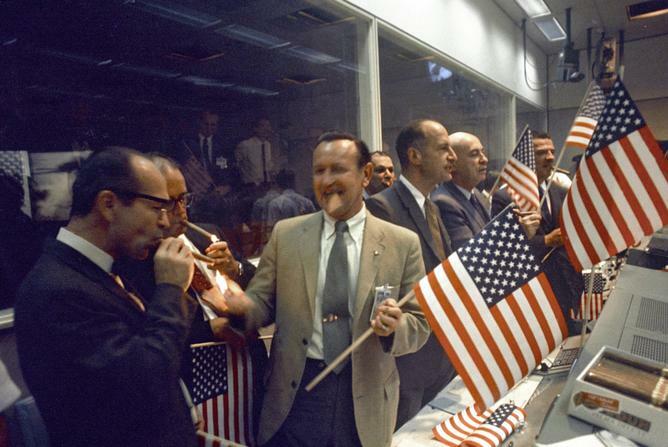 Cold War politics loosened funds and stimulated astronomy, which needed to get beyond our blurry and filtered atmosphere, and planetary science, which needed to get spacecraft and instruments directly to the planets. 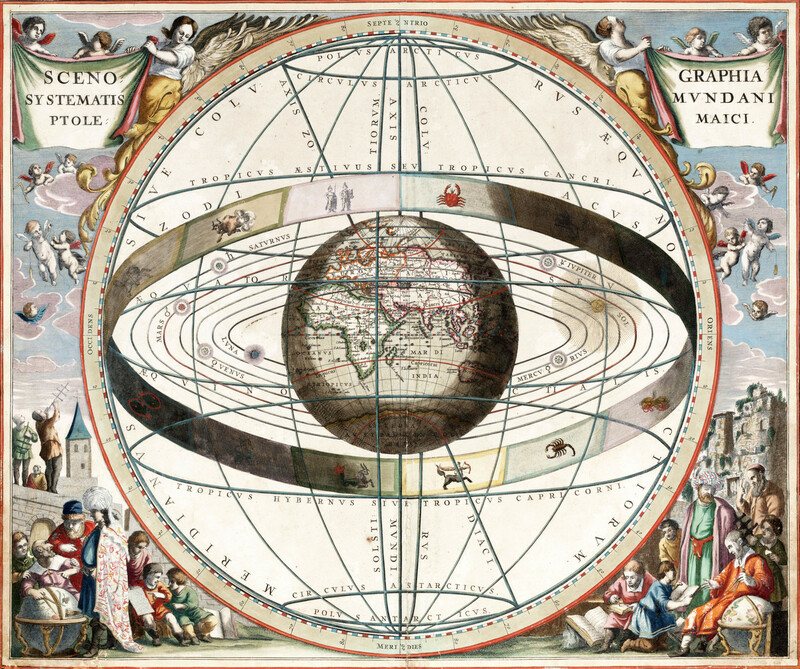 While astronomy enjoyed a true revolution in understanding the remote and energetic bodies of the universe, geosciences moved beyond just the earth and morphed into a truly comparative planetary science. Reporting his first telescopic observations in 1610, Galileo remarked that watching sunrise over the mountains of the moon from Venice must look much the same as watching sunrise over the mountains of Bohemia from the moon. 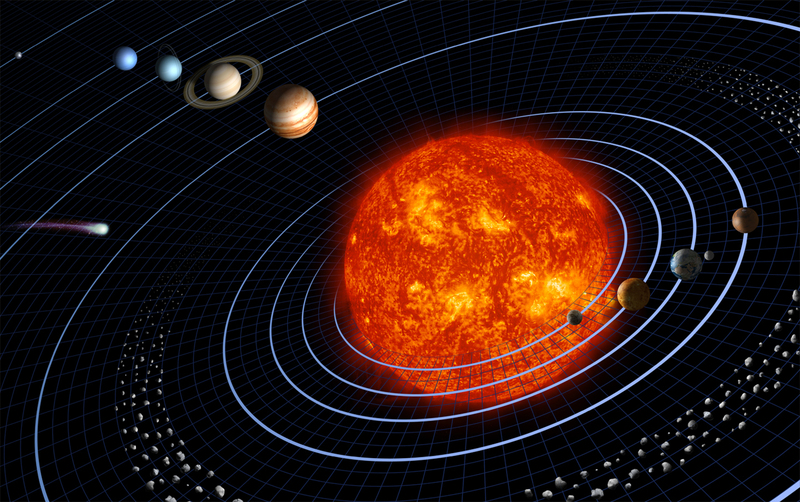 The issue of Copernicanism at the time is often phrased as whether the Earth or the sun is the center. The sleeper issue that would take another four centuries to mature, however, was really about worlds and planets. 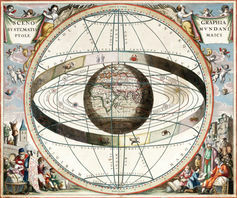 Galileo and his immediate successors realized that all the planets were worlds in themselves, kin to our previously unique world, and could all be studied in similar ways. 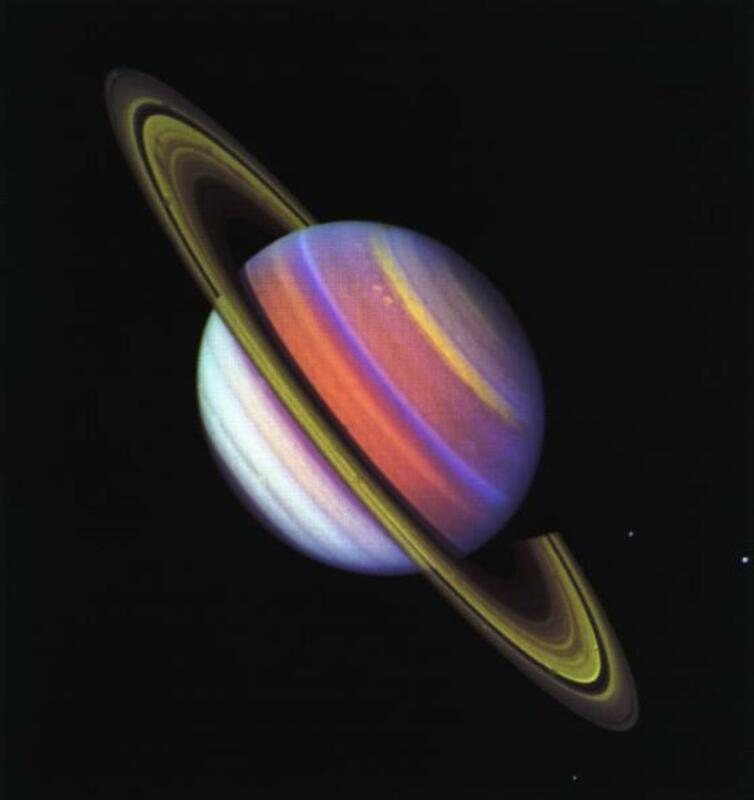 While telescopes did get better and better over the next four centuries, only the very largest planets and moons could be observed. Our simplistic diagram of nine planets in largely empty space circling a sun has yielded to a hugely complex and subtle collection of bodies of every size, interacting with one another, sometimes traveling widely, and kin to the one we call home. This is the completion of the Copernican revolution. It extends from gigantic and exotic worlds like Jupiter to the molecules and chemistry of the life that gives rise to our curiosity. To paraphrase Sagan again, we are a part of the universe that has evolved to contemplate and study the rest. The entire New Horizons mission over 15 years cost about US$700 million, or $47 million per year – less than Americans spend on soft drinks. All of space exploration is but spare change, and this mission’s tariff almost invisible on anybody’s ledger. Like the Romans, we demanded bread and circuses during the space program’s heyday in its first decade or so. This circus is already quite a bargain. Throw some spare change into the next model of an orphan mission of exploration. You will need to have patience, but you will be rewarded.